I don’t know about you, but I really am not a fan of those bleach commercials. You know, the ones where they tell you that to get something clean, you need to use bleach. Otherwise, you’re not cleaning properly, because bleach is the only thing can can get your house clean, fresh and bacteria free. Common household bleach (sodium hydroxide) can be found in a variety of household products in both liquid and granular form and is not, technically speaking, considered corrosive or toxic, even if ingested. However, bleach exposure is highly irritating and corrosive to the eyes, mouth and lungs. Fumes from bleach are very potent, as you can tell by the smell, and when inhaled can cause nervous system and brain damage, individuals with asthma or other breathing problems are particularly susceptible. In fact, inhaling the fumes is potentially carcinogenic. Dermal contact of bleach can cause rash and burning. The longer the bleach is left on your skin, the more likely it is that you will begin to experience burning, itching and other types of irritation. If the bleach is left on your skin for an inordinately long period of time, it can cause pigment lightening and permanent tissue damage. Serious side effects of using bleach can include respiratory problems, skin burns, damage to the nervous system, asthma flares, extreme headaches, migraines, and vomiting. Inhalation of chlorine gas or drinking highly concentrated sources of chlorine (such as household bleach) can lead to vomiting, coma, and even death. Athough it is not considered “technically toxic” stories abound concerning bleach and the side effects. From the “Pharmaceutical Press”: A young girl had suffered episodes of vomiting, abdominal pain, and bronchopneumonia over a period of a year which was finally traced to her habit of sucking socks that had been bleached. From Clinical Toxicology of Commercial Products: An 18 month old girl who swallowed a “few tablespoons” of liquid household bleach coughed, choked and vomited. Promptly thereafter she became lethargic and was admitted to a local hospital in a state of coma. Death occurred 19 hours after ingestion. Why would you add a half cup of chemical toxins to your load of laundry? Well, that’s what you’re doing when you add Clorox® Bleach to your wash. The culprit in Clorox Bleach is chlorine—that toxic chemical with vapors irritating to your eyes and damaging to your respiratory system. Products with the word bleach in its name obviously contain bleach, however; a variety of products contain bleach and it may not be obvious at first glance, or smell. Some examples are: Drano, Tilex, Palmolive, and Cascade. An estimated 61% of toilet bowl cleaners use chlorine bleach. Another 26% of adults use chlorine bleach directly in their toilets. That means 87% of all toilets are being cleaned with a known poison that is then flushed into city water systems. That water must then be treated with more chemicals before being released into our water ways. 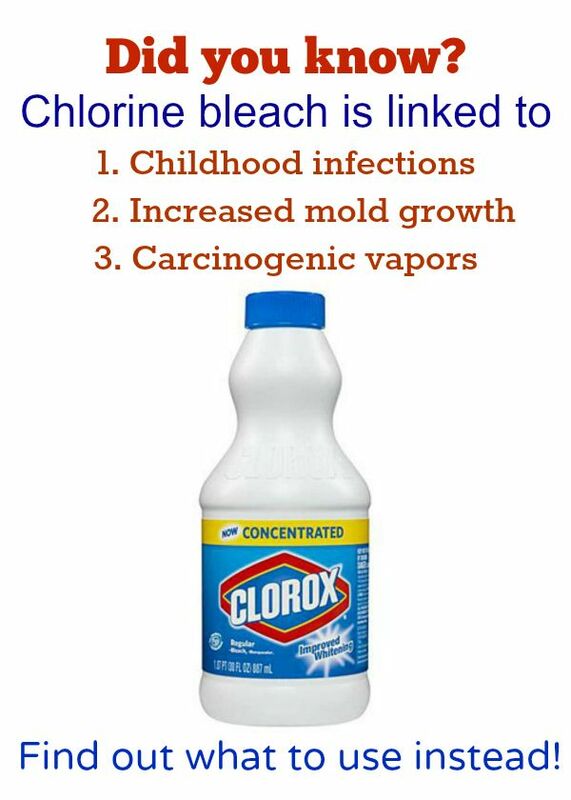 Not only can bleach be toxic, but it can increase my risk of an asthma attack and make the condition worse, as well as lead to COPD or cancer. 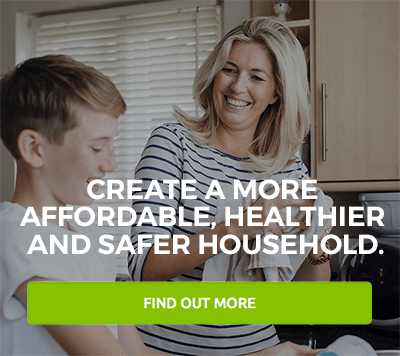 I admit it, I was an ardent user of bleach until I decided to spend time reading labels and go green 15 years ago when I discovered a manufacturer providing greener products through an online shopping club. a bowl of lemons. It cleans beautifully, and smells great. I found a great way to get my home even cleaner than using bleach and my cleansers smell so much better! I know my home is safer too. Switching stores and switching from bleach allowed me to get rid of a lot more than just the stains and dirt, it got rid of Ammonia; Chlorine Bleach; Petroleum Distillates; Gloves; Toxic Ingredients; no special ventilation is required and I have NO WORRIES!